Hello again. It’s already been 3 months since I started my marine internship here in the Maldives, and time is flying by! I love leading the guest night snorkels … it’s so cool to see the parrot fish sleeping and the lobsters and crabs out on the reef. 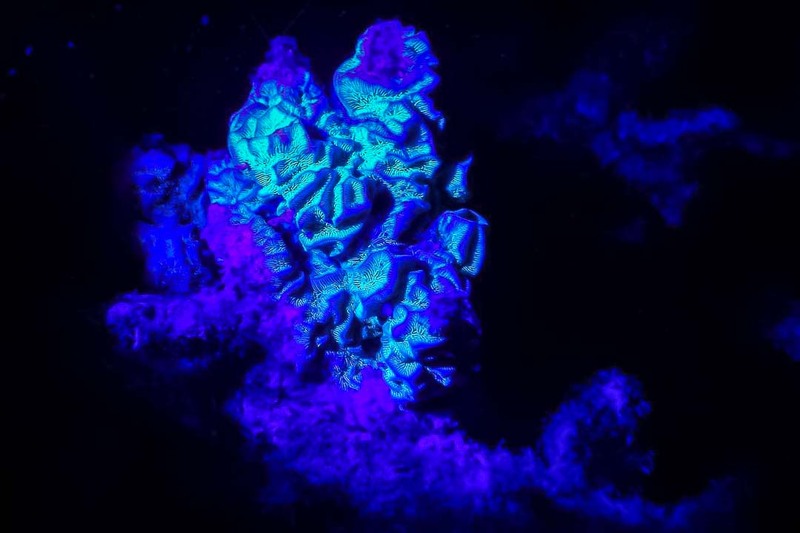 I especially enjoy the guests’ reactions when we turn off our torches at the end of the excursion, so that we can see the bioluminescent plankton and fluorescent corals! 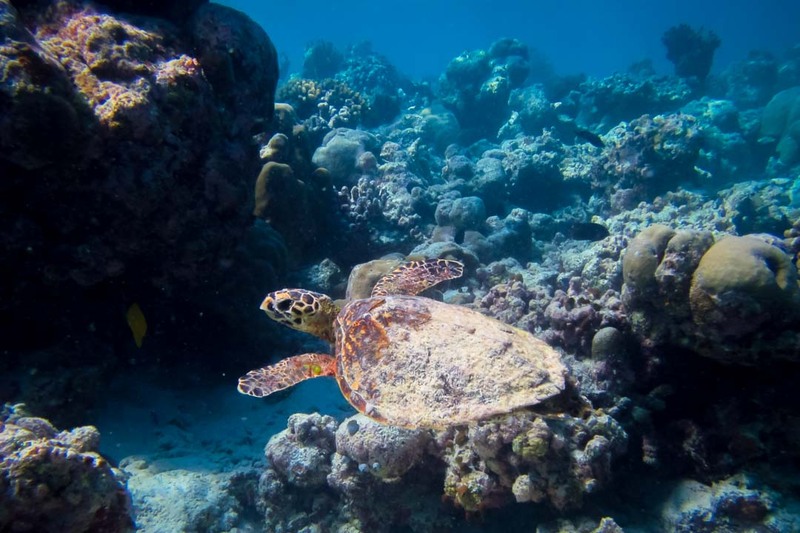 And on one turtle safari I spotted the smallest Hawksbill turtle I’ve ever seen in the wild … it was so cute! On 20 September, Shaaru and Juanita were transferred to The Olive Ridley Project at Coco Palm resort, for specialised treatment from their resident veterinarian. Sadly, Shaaru died shortly afterwards, and a necropsy revealed a very bad case of pneumonia. In happier news, Juanita settled in well and is eating and active, but still suffers from buoyancy syndrome (unable to dive below the water surface). Now we have four turtles to look after in our rehabilitation centre, and they’re all healing gradually from their injuries. Chomper is resting lower in the water, gradually releasing the air trapped in his body. Hopefully he will overcome his buoyancy syndrome and start diving soon. 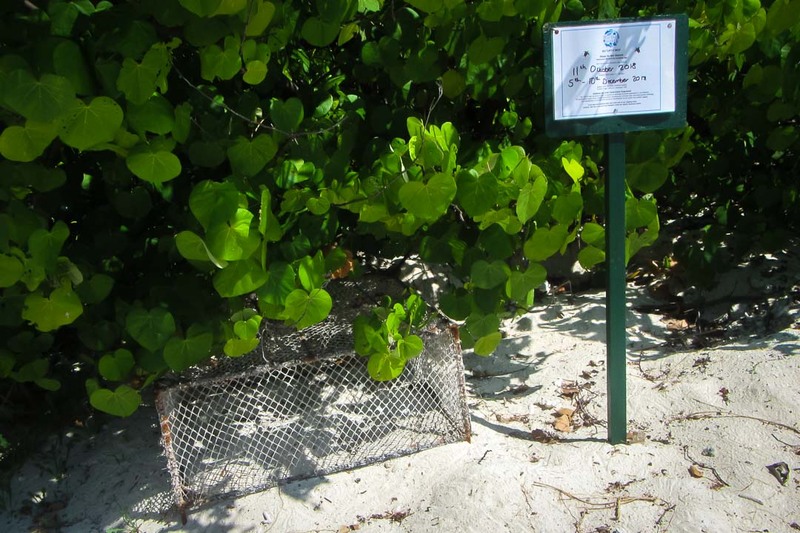 We have had three more Green Turtle nests laid here on Landaa Giraavaru! It was likely the same turtle that visited us on 21 and 29 September, and maybe again for the third time on 11 October. So we hope to see the first hatchlings emerging after 55-60 days (around 15 November). 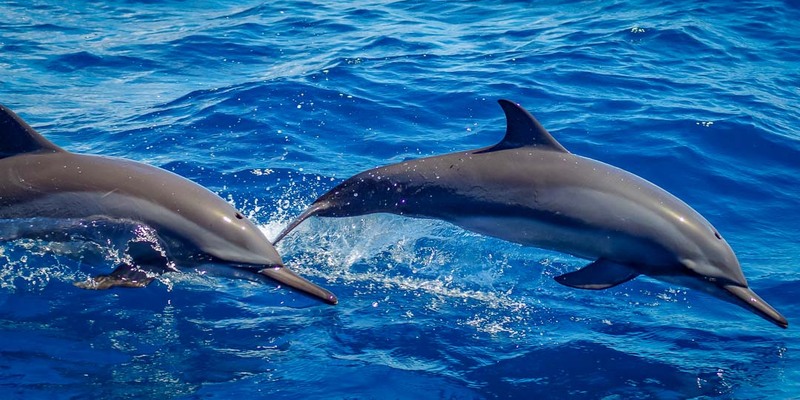 We have all been treated to some excellent sunset dolphin cruises these last few weeks, with Spinner dolphins putting on amazing acrobatic displays, jumping and spinning and tail slapping. 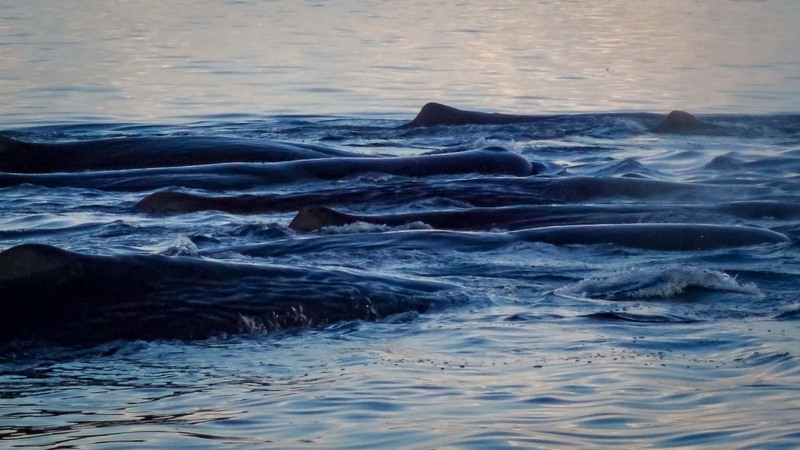 On a particularly beautiful and calm day, we sighted a large pod of 50 Short-finned Pilot whales, with 10 Bottlenose dolphins mixed in. 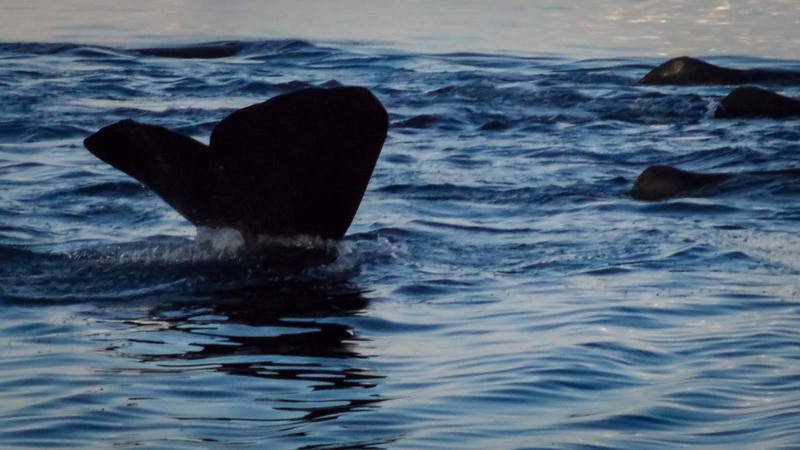 They followed our boat for ages, swimming alongside and spy hopping to get a good look at us! 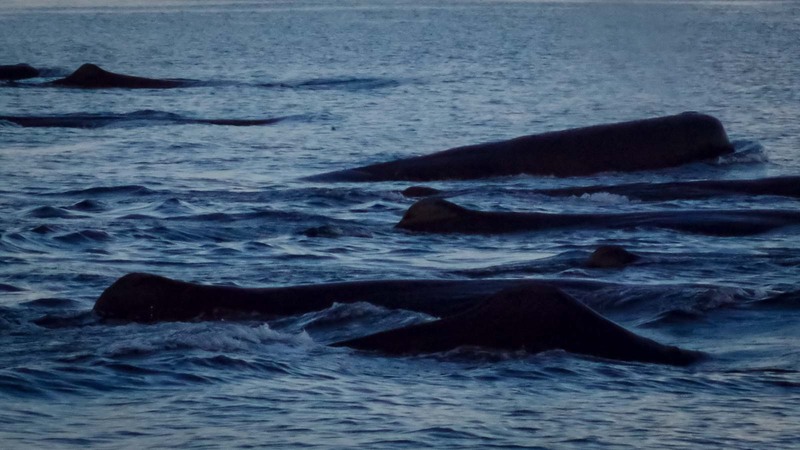 And then to top it all, we had the incredible experience of seeing a pod of around 20 Sperm whales! 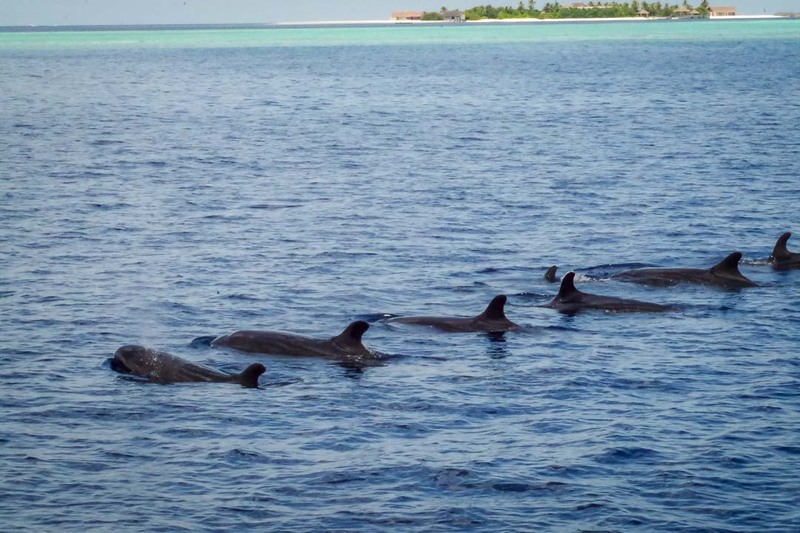 Being oceanic creatures, they are a very rare sight in the Maldives, spending their time in deep waters far from shore. 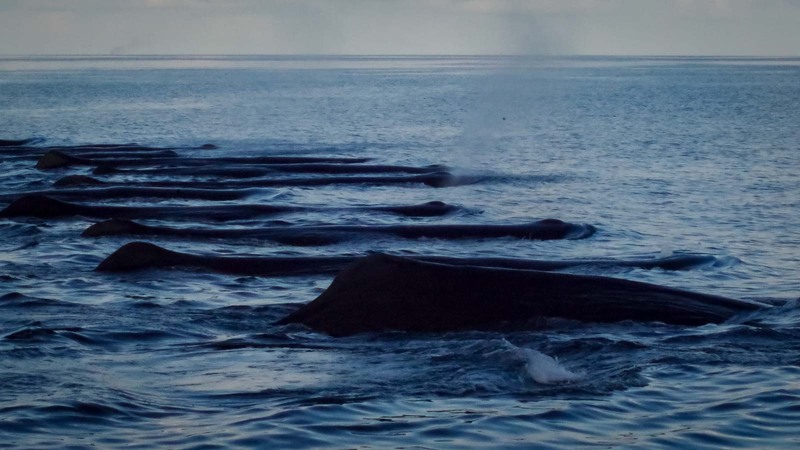 Sperm whales (Physeter macrocephalus) can grow to 20m in length, and have the largest brain of any animal ever known to have lived on Earth! 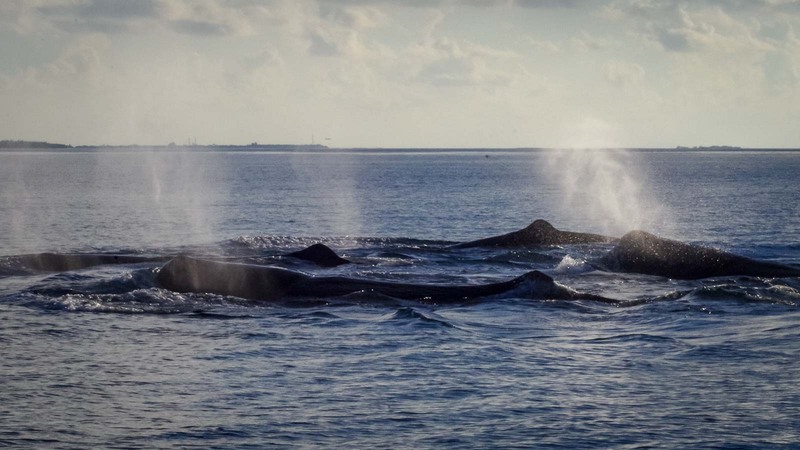 A pod of Sperm whales (Physeter macrocephalus) … a very rare sight in Maldives! Great news! 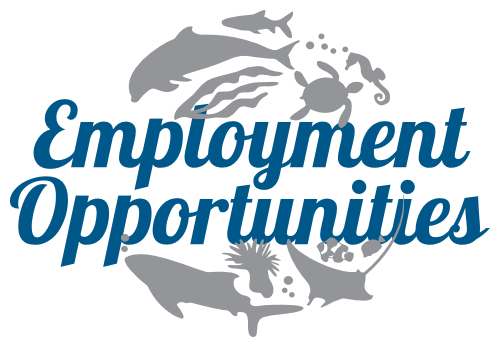 It is the end of my internship, however … I have been offered a full-time job as resident Marine Biologist.  So after a short holiday back home to see my family, I will be returning very soon.